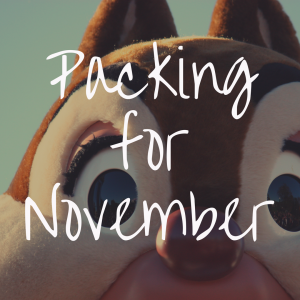 Booking your Disney trip but don’t know what time of year to go? Don’t worry, this article will help you navigate the happiest place on Earth during one of the busiest months of year: July. 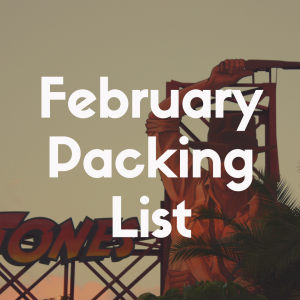 If you’ve already booked your trip for this notoriously busy month, stay calm. It isn’t as bad as you think. However, you will need to know some tips and tricks in order to maximize your fun during this crazy month. You should first be aware of the sheer number of people visiting the parks while they’re on summer vacation. It’s a guarantee that kids are all out of school by the time July rolls around, so families will be jumping on the Disney bandwagon for this month. It’s the perfect mid-summer vacation spot. You may even be one of these families! As long as you’re aware that other families will have the same great idea you did, you will be absolutely fine. 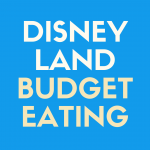 One of the biggest favors you can do for yourself when traveling to Disney lies in your mindset. It’s possibly one of the biggest secrets of Disney World vacations. If you go into your vacation knowing there will be crowds, you won’t feel nearly as overwhelmed when you’re faced with the inevitable. Everyone wants to go to Disney in the summer. Going to the parks during the summer is what childhood memories are made of—sunburns, melty ice cream, and Florida heat define the Disney experience. Even if these moments are inconvenient, they are the ones you’ll always remember. That’s part of the reason why everyone flocks to the parks during July; that’s when adults remember going as children, and they want to share those experiences with their kids. Because of that, summer—and July especially—will always be a busy time in Disney. Embrace it. Know that you and your family are involved in something really special that will last for years to come. The scorching weather must be addressed if you’re going to Disney in July. July is the hottest month of the year in Florida—along with June and August, of course—so you have to prepare for the heat before you travel to the parks. Temperatures can reach as high as 100°F and never dip much lower than 75°F. Humidity will be your worst enemy when you’re in Florida, so be ready to experience thick and sticky air. You’ll also experience rain showers while you are visiting the parks. Luckily, hurricane season doesn’t start until late August or early September, so July should be free of extremely adverse weather. However, it’s always better to be prepared, especially because of all the crazy weather going on nowadays. 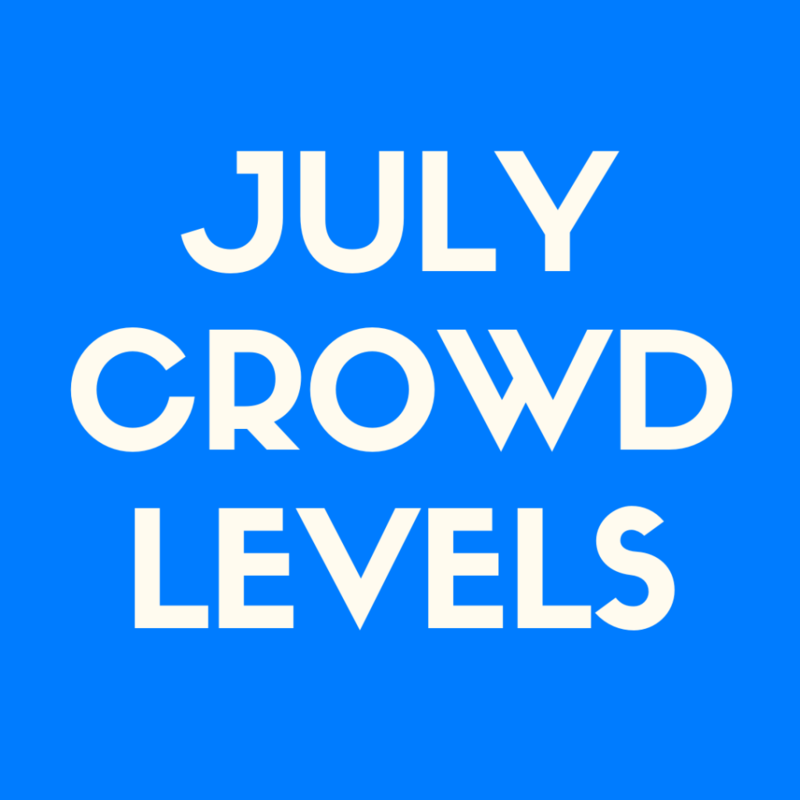 July sees an unusually low number of events considering its popularity as a vacation month. The events it does have, though, bring in more people than any other event throughout the year. The Fourth of July sees the most crowds—not just in July, either. Independence Day is the busiest day at Magic Kingdom of the entire year. Disney often closes it gates because it reaches its capacity. Luckily, the festivities are contained to Magic Kingdom, so as long as you avoid that park on the 4th, then you should be good to go. People flock to the Magic Kingdom for Independence Day because of the spectacular fireworks, but Hollywood Studios has a show and no one will be around there, so you’ll have the park pretty much to yourself. In addition to that, you should be aware of the parks’ extra magic hours. These aren’t special events per se, but crowds definitely take advantage of them more in the summer. When the weather throughout the whole day ranges on excruciating, the appeal of an extra hour or two when the sun goes down increases exponentially. Character breakfasts have similar crowds. Like with anything, an overall increase in general crowds means there will be an increase in specific crowds. So, you can expect every activity to have longer wait times. You can choose whichever rides you and your family most want to experience, but these are the rides with the highest wait times. 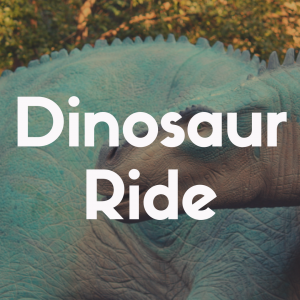 You do get three FastPass+ tickets for each park, too, so you have more options than the ones presented here, but these are the rides you will want to skip the lines for—especially the water rides. You’ll want to have those water rides to cool you down throughout the day during those heat waves. Of course, there are better days in July to plan your vacation than others. If you can, avoid the 4th at all costs, but there are ways to get around the craziness. The first week of the month (the 1st through the 7th) doesn’t has as many crowds in the first few days, but as the 4th approaches, crowds will really start to pick up. The last three weeks of the month all have consistent crowds, and all are relatively large. This is to be expected for July, though crowds have been more dispersed since the introduction of guides like these. You’ll most likely have a great experience near the middle of the month, right after the 4th. You aren’t doomed if you plan a trip for one of the busier weeks of the month, but you will have to do some extra planning to make your trip run smoothly. Knowing which days to visit each park will significantly impact your trip for the better. Certain parks are face less crowds on different days of the week, so it’s good to have an idea of when the crowds will be at their heaviest. Again, as stated multiple times already, avoid Magic Kingdom on Independence Day at all costs. The fireworks are nice, but you can see fireworks at Disney any other day. Instead, go to Magic Kingdom on Sunday. The crowds won’t be as large as other days, so you’ll be able to enjoy the most known park at Disney. You can also go to Magic Kingdom on a Tuesday, if that works better with your schedule. Hollywood Studies and Epcot, however, each have one day to their name. On Monday, you should head over to Hollywood Studios—with the exception of Independence Day—and on Wednesday, go to Epcot. That leaves your Thursday for Animal Kingdom. Luckily, you are also able to visit Animal Kingdom on Friday and Saturday, but you might want to save those days for travel. 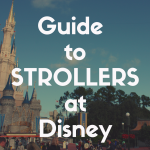 If you need tips for traveling to Disney World with toddlers, make your first choice to travel on the weekend. Well, on Friday and Saturday. Not only will you miss out on the majority of the crowds, you’ll probably be able to travel to and from the parks cheaper. Most people want to have their weekends included on their vacation, but because everyone does that, prices for weekend travel tend to be cheaper—especially if you are flying. So if you have small kids with you, then traveling on the weekend will give you a less stressful experience. Who wants to deal with huge crowds on top of cranky kids? Not you when you’re getting ready for your vacation, that’s for sure. 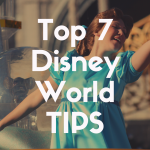 While July used to be the absolute worst time to visit Disney, you can navigate the parks with relative ease. It isn’t nearly as crowded as it used to be, so for the most part you’ll be free to roam the parks as you please without fear of getting overstressed. For the millionth time, as long as you avoid the Fourth of July you should be able to have a stress-free trip.